If you've ever felt as though your current circumstances determine your path for the rest of your life, think again. Dominic Victor is a prime example of why it's so important to dream big. 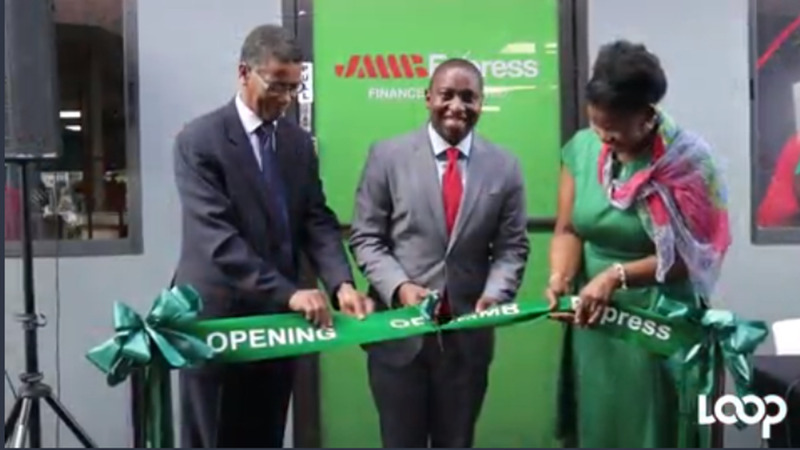 The 35-year-old currently serves as the Branch Head at JMMB Express Finance, but he didn't start there. 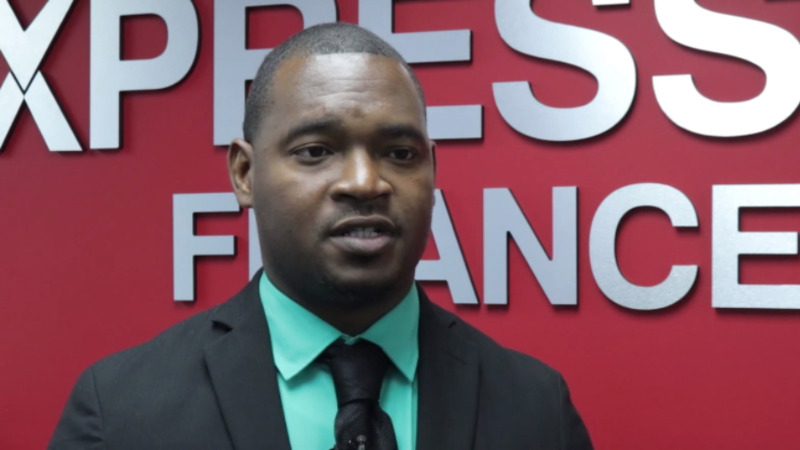 He initially started his career at JMMB as a security guard but wanted more out of life. Several members of the bank saw potential him and helped guide him along the way, where he assiduously worked his way through the ranks. 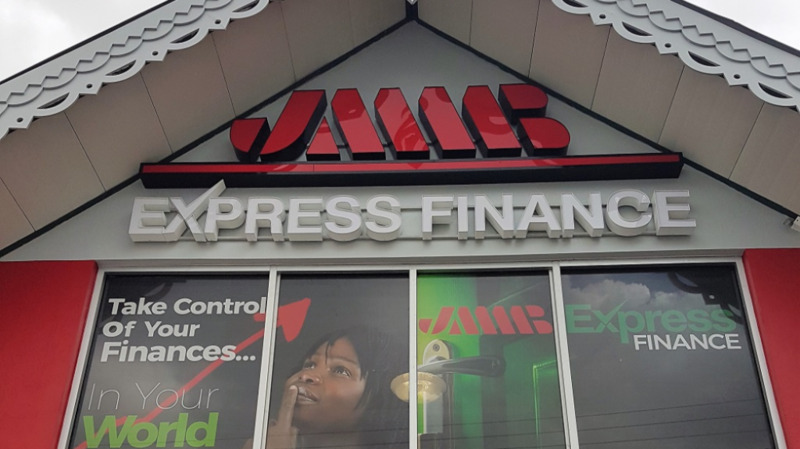 Loop paid a visit to the soon-to-open JMMB Express Finance in San Fernando where Dominic shared his journey us.